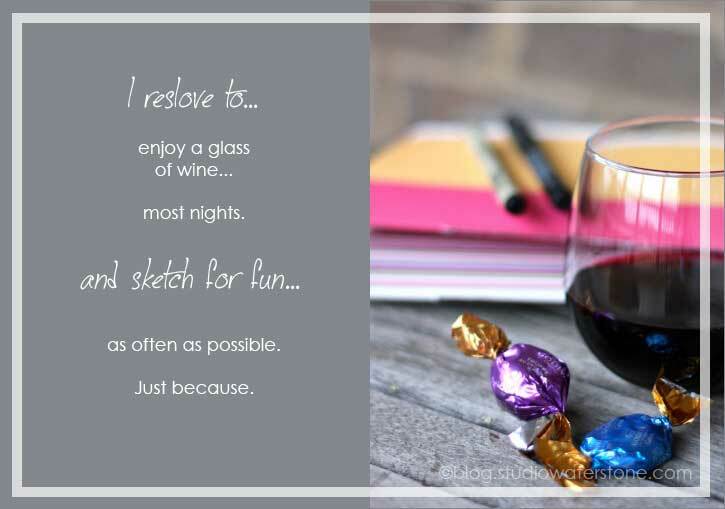 Can we all agree that the problem with resolutions is that we resolve to do the thing that we don't want to do? Sure, our resolutions may be good for us, but committing to do something that's already difficult doesn't mean it'll work - statistically speaking. That's why I propose we create annual resolutions of things we love. Kind of a "this is what I love and I'm going to keep doing it" list. 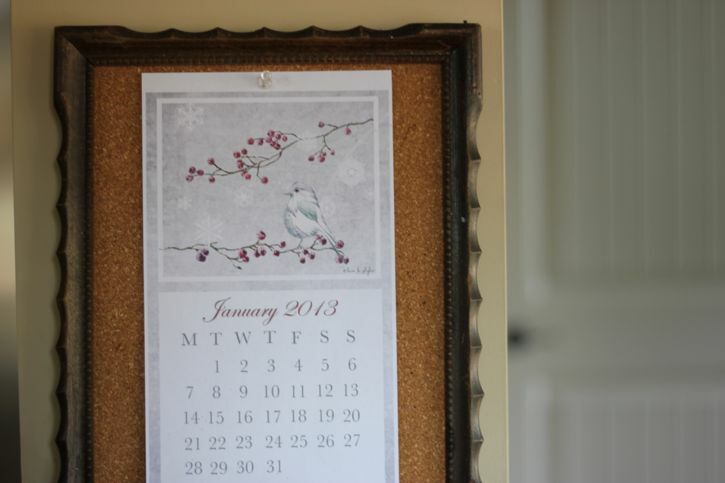 And just in case you missed it, I have two January calendars for you. What would be at the top of your new and improved "resolution" list? 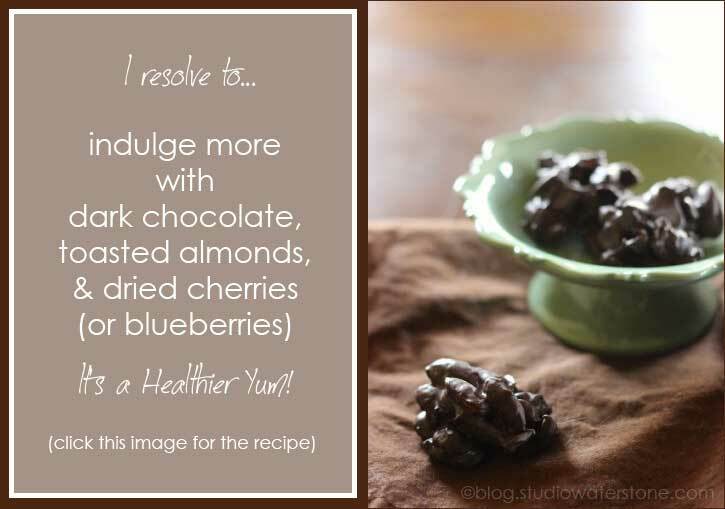 I've got a long list of goals and none of them seem as appealing as that dark chocolate and and blueberries. I may need to re-think mine. Thanks for the wonderful images and I hope you really do get to enjoy your year! 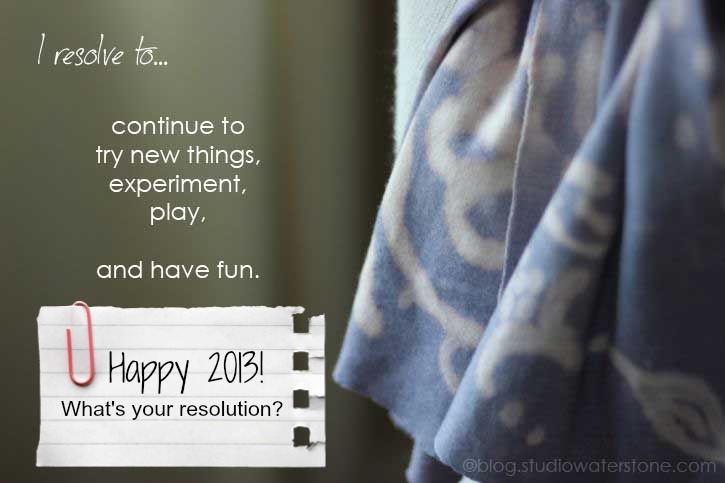 Oh, I like these kind of resolutions! I resolve to have more tea parties, and to also play more with my camera! I am definitely going to play with my camera this year! You are inspiring me! Love the frames and fonts. I have looked at picmonkey for frames.. none as nice as that see through one!!?? Thank you for the calendars.. am going to get some proper paper and print one.. am in love with that sweet bird! They all look wonderful! 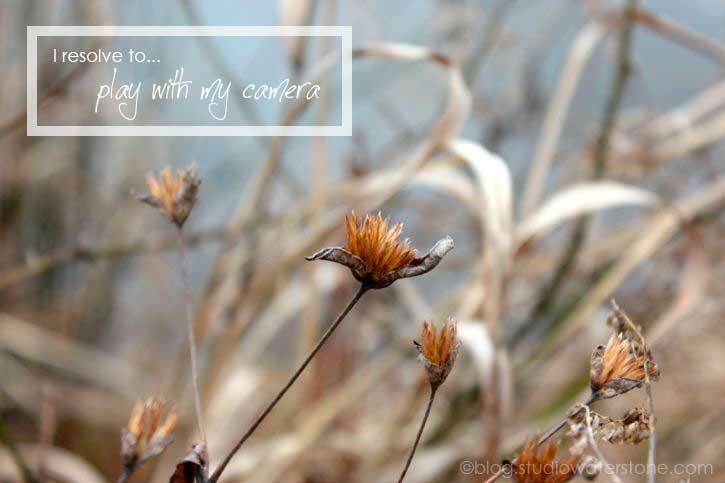 The camera is a HUGE one on my list. Im horrible at keeping resolutions so I decided not to make any this year,, just strive to really live and enjoy life,, I find myself saying "no" to the simplest of things sometimes out of fear of what could go wrong. So that's really my only goal for this year is to LIVE without fear of the unknown. I love the new calendars. I could not agree with you more, on the whole "resolution" thing. I'm w/you on the resolutions thing! Yours sound fantastic that's for sure! Have a wonderful Year Lori!